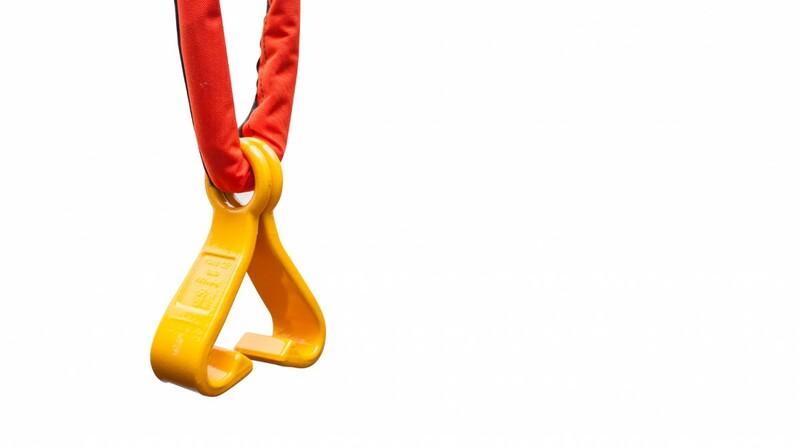 Emergco Barrel Slings are built from 12-strand Plasma rope and designed for lifting standard 200L (44 Imp. Gal, 55 US Gal) drums safely and securely. 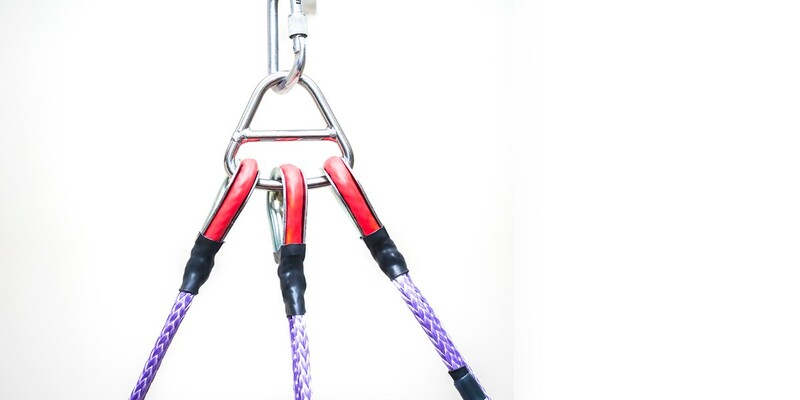 Plasma 12-strand rope is more aerodynamic than flat webbing material and lighter/more compact than wire rope, giving the best combination of strength, flight characteristics, and ease of transport. 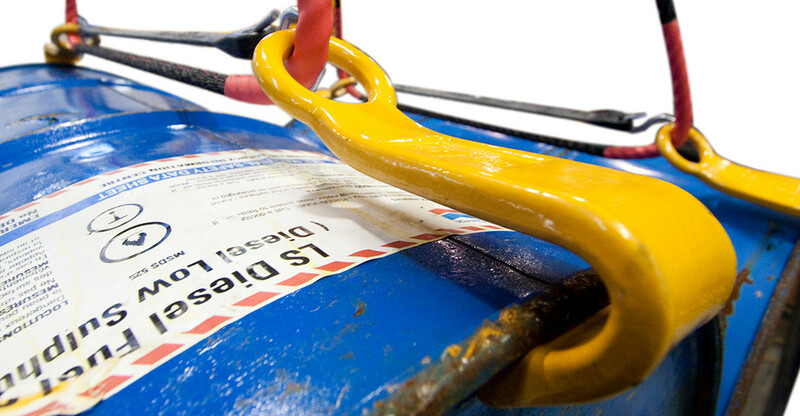 Our Barrel Hooks are dropped forged alloy steel and work together with the overall design to maintain even pressure on the barrels, eliminating any potential for the barrels to inadvertently slip out of the hooks. Each lifting bridle set of 2 Barrel Hooks comes with a rubber strap and each set of barrel slings comes with a vinyl carry bag and ID tags.